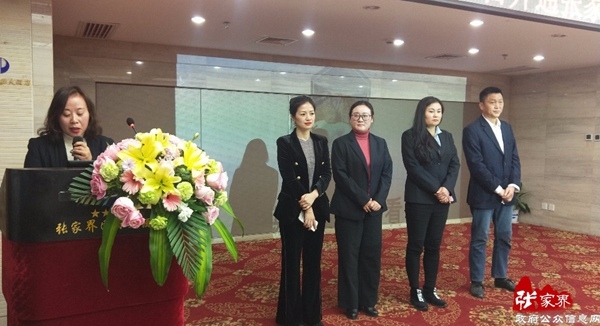 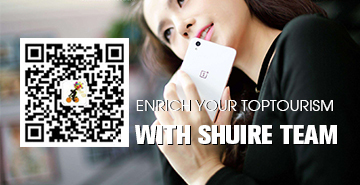 On December 11, Zhangjiajie held a press conference. 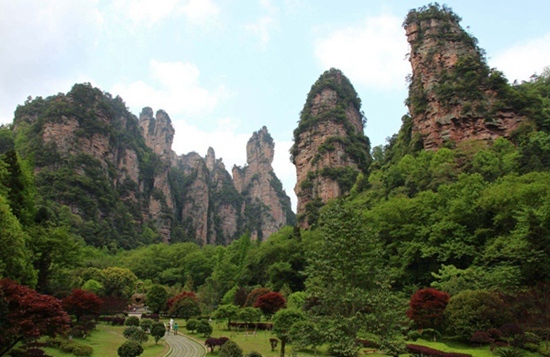 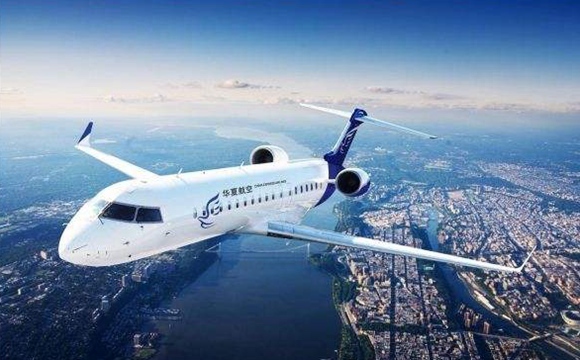 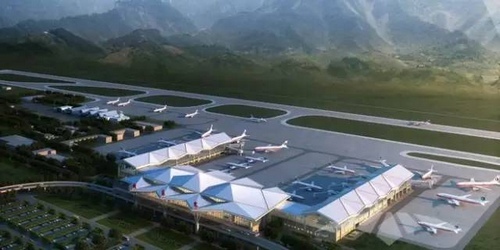 Since January 1, 2019, Zhangjiajie will open a charter flight to Siem Reap, Cambodia, and set up a convenient air corridor between Zhangjiajie and Cambodia. 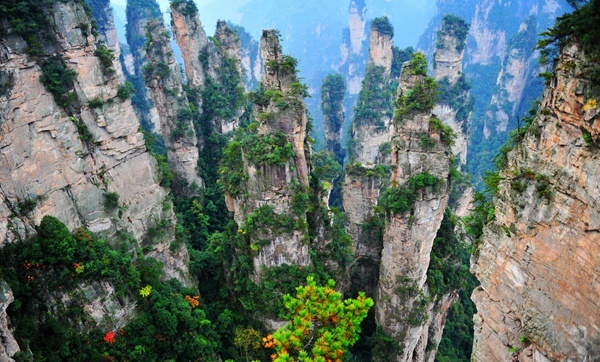 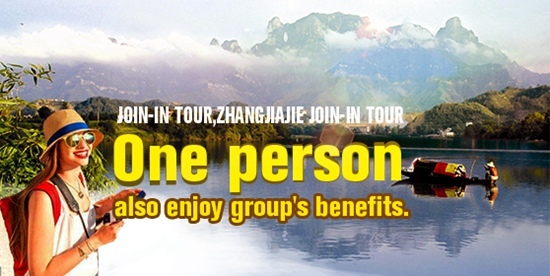 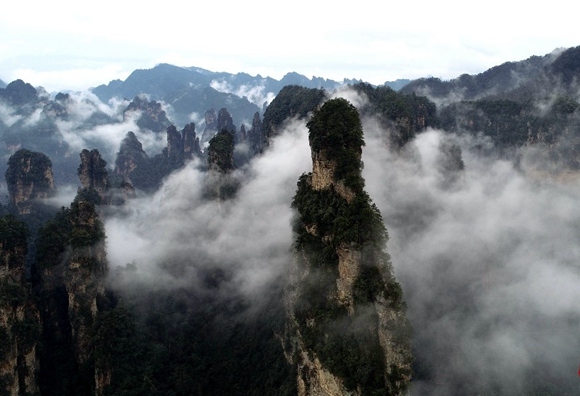 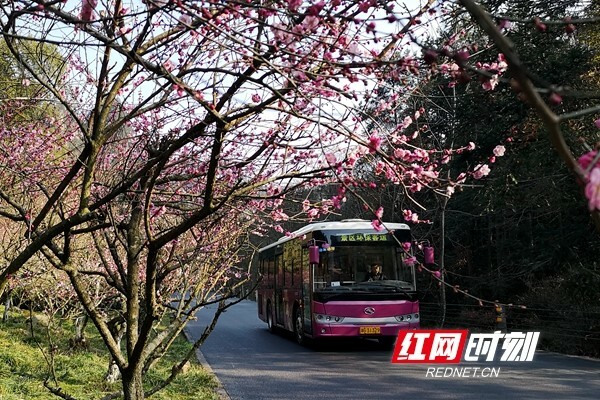 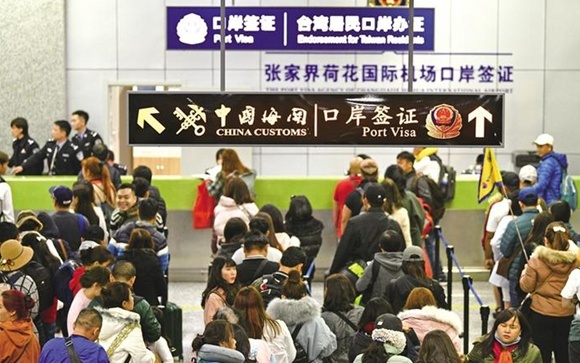 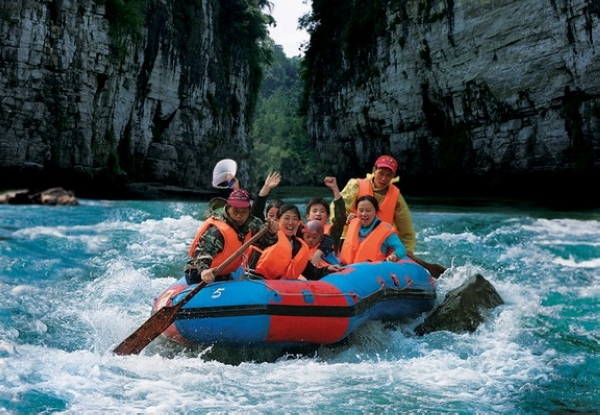 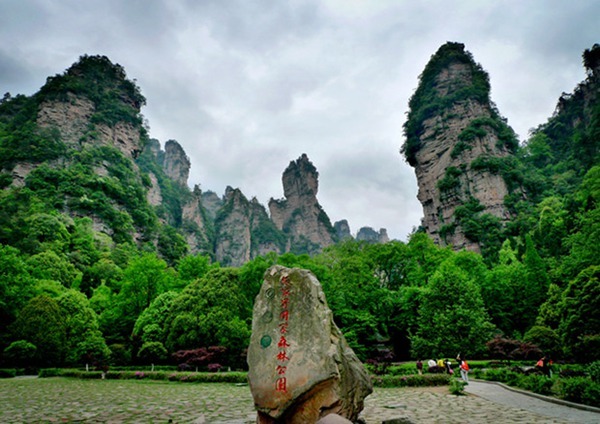 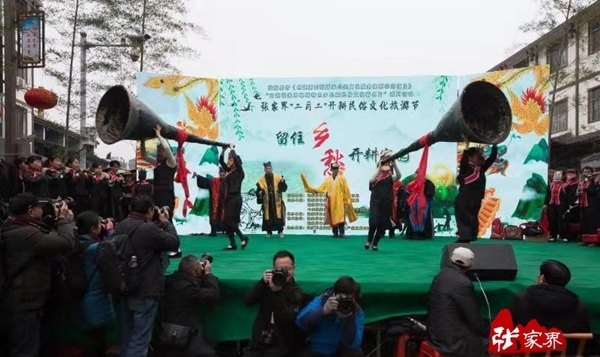 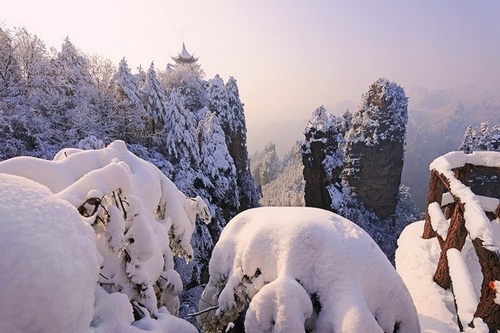 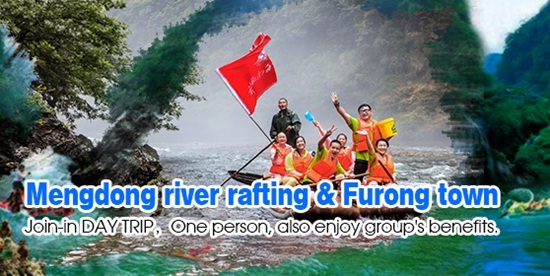 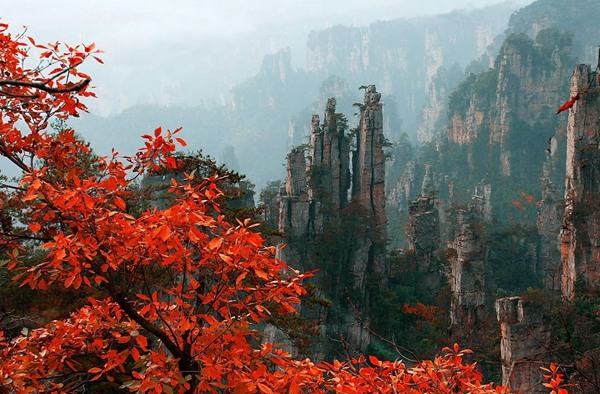 More than 100 people from Zhangjiajie Tourism Bureau, Zhangjiajie Municipal Government Port Office, Zhangjiajie Hehua International Airport, Zhangjiajie Tourism Association and other relevant departments and representatives from the city's tourism and press circles attended the meeting. 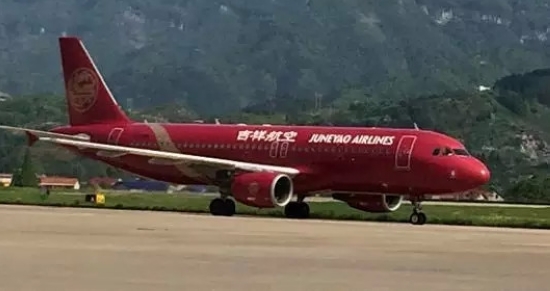 It is reported that the route is operated by Cambodia Sky Angkor Airlines, the flight number is ZA543/ ZA544, the model is A320/A321, the schedule is 3 shifts every two weeks, and it is expected to execute 20 classes. 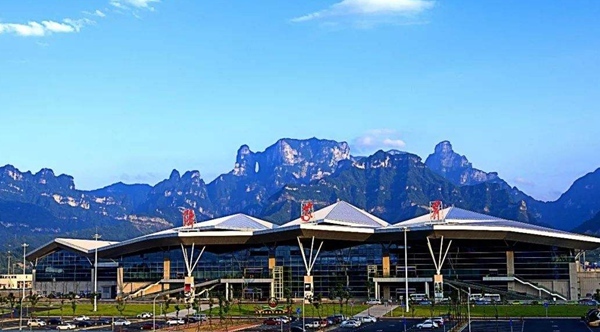 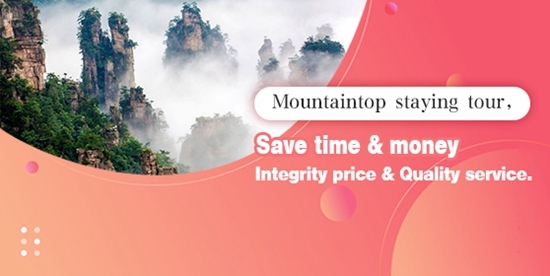 The specific flight time: at 12:25, it takes off from Siem Reap,arrives at Zhangjiajie at 14:30, takes off from Zhangjiajie at 15:30, and arrives at Siem Reap at 18:00(Flight time is local time).